Point Pleasant Beach NJ sits on the Atlantic Ocean, at the mouth of the Manasquan River. Some of the best Sport Fishing and Charter Boat fishing on the east coast leaves from Point Pleasant. 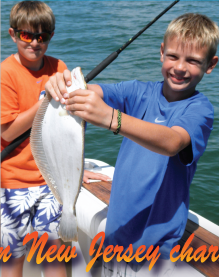 Blue Chip Sport Fishing has been sailing from the Point Pleasant, Brielle area for more than twenty five years. We know where the fish are, and how to catch them! The Blue Chip is docked at South Side Marina, 311 Channel Dr. Point Pleasant Beach, right near the ocean. Five minutes after you board the Blue Chip and we load your gear, we will be breaking the inlet to the ocean and world class sport fishing. Inshore Fishing for Blue Fish, Striped Bass, Bonito, Albacore, Fluke, Sea Bass, Black Fish, Cod, etc. 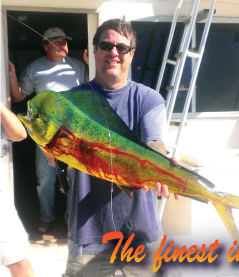 You can expect an exciting full day or half day of inshore charter fishing. On an offshore fishing trip we will cruise for a minimum of an hour and a half, to the 20 fathom curve or the mud hole area. 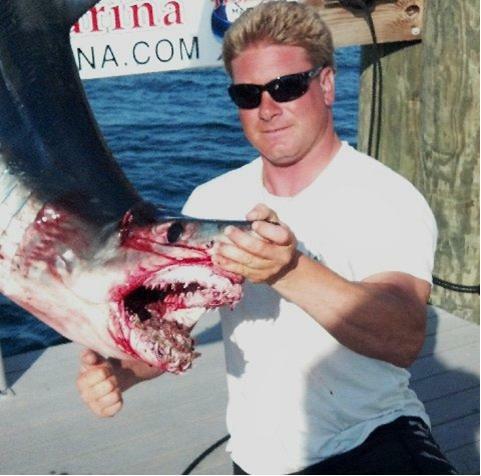 The Blue Chip fishing charter boat specializes in catching, Mako, Thresher, and other big game Sharks along with Tuna, Mahi, and Giant Bluefin Tuna when they decide to inhabit our waters. 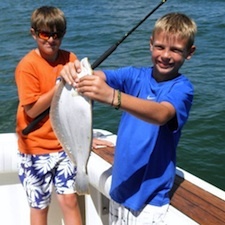 Our crew caters to families and first timers, and is expert in teaching people how to fish. 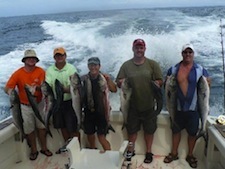 In addition to providing expert charter boat fishing to the most hardened big game anglers. The Point Pleasant Beach area is approximately two square miles, bordering the Atlantic Ocean and the Manasquan River, with a population of 5,300 people. That number swells considerably during the summer months. In addition to Charter Boat Fishing it hosts Jazz Festivals, Concerts on the Beach, Fireworks, Boardwalk Attractions, numerous restaurants and taverns, Motels and accommodations, shopping and antiques. 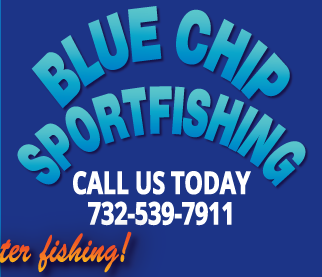 BLUE CHIP SPORTFISHING AND POINT PLEASANT BEACH PERFECT TOGETHER!